Lolly Tupper is quirky, and sweet. So is this Imperial Rye Pale Ale. It's also full bodied, rich, and bitter, which Mom is not! At 94 she's pretty special, and at Alc. 9.4% by Vol. and 94 IBUs this beer is too. 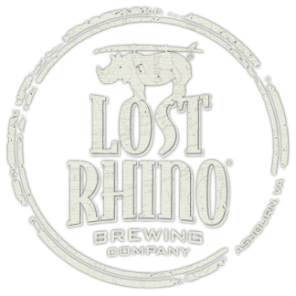 Hats off to our friends at Lost Rhino, and Happy Birthday Mom!